REMEMBER: PIGS WILL EAT ANYTHING AND EVERYTHING. In extreme cases, they will eat things that cannot pass out of their stomach and that will cause “pig bloat.” Under these circumstances, only surgical removal of the objects will help. So, IF YOU ARE CONCERNED OR IF YOU THINK YOUR PIG ATE SOMETHING IT CANNOT DIGEST OR PASS, PLEASE SEE YOUR VETERINARIAN RIGHT AWAY. 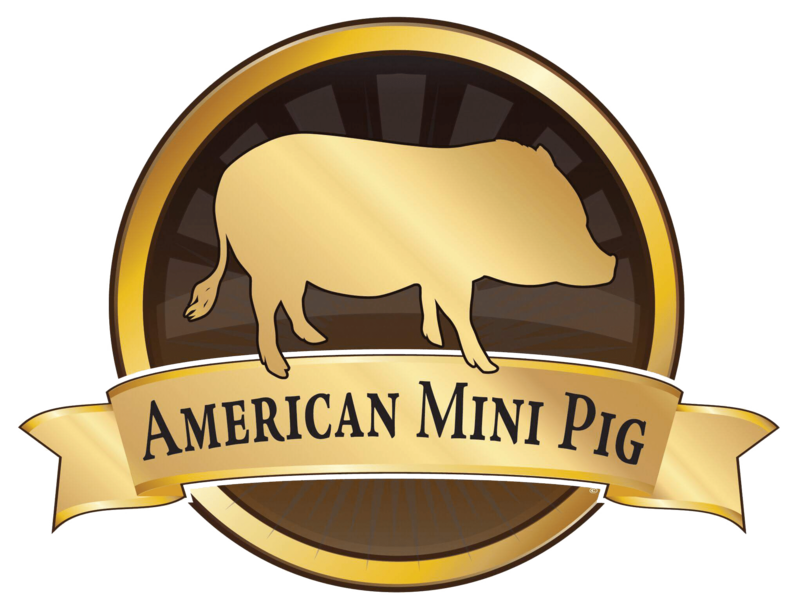 IF YOUR PIGIS STAGGERING, FALLING OVER, OR ACTING DRUNK IN ANY WAY, IT IS AN EMERGENCY ANDIT SHOULD BE SEEN BY YOUR VETERINARIAN RIGHT AWAY.If your pig gorges on pig pellets, dog food, cat food, bread, cereal, corn chips, that sort of thing: there are several concerns. 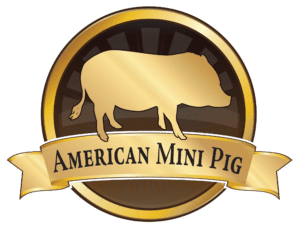 The stomach is too full – These pigs will have a bloated looking abdomen, they will drool, they may vomit, and they will be painful and restless. It will be hard for them to lay down. These pigs may vomit food for up to 12 hours after gorging. Pigs vomit fairly easily, so do not be alarmed if they vomit and empty the stomach. All this food has to go somewhere. Do not feed them for 12 – 24 hours – so that their stomach will empty. And yes, some of them will continue to eat (because they are pigs). Small frequent amounts of water for the first 6 hours. (1/4 cup every 15 minutes). If you allow them to tank upon all the water they can drink, the water can cause the food-stuffs in their stomachs to swell. If they cannot vomit up the swelling food, the stomach can rupture. Small and frequent is the way to go! After 6 hours, free choice water. Alcohol poisoning – breads ferment in the stomach to produce gas (be prepared for burping and lots of intestinal gas (dare I say farting?) and alcohol. This alcohol can cause drunkenness (which is hard to distinguish from salt poisoning) and liver failure. If your pig is acting drunk, see your veterinarian right away. This is an emergency.